Hi! I’m Eleanor. 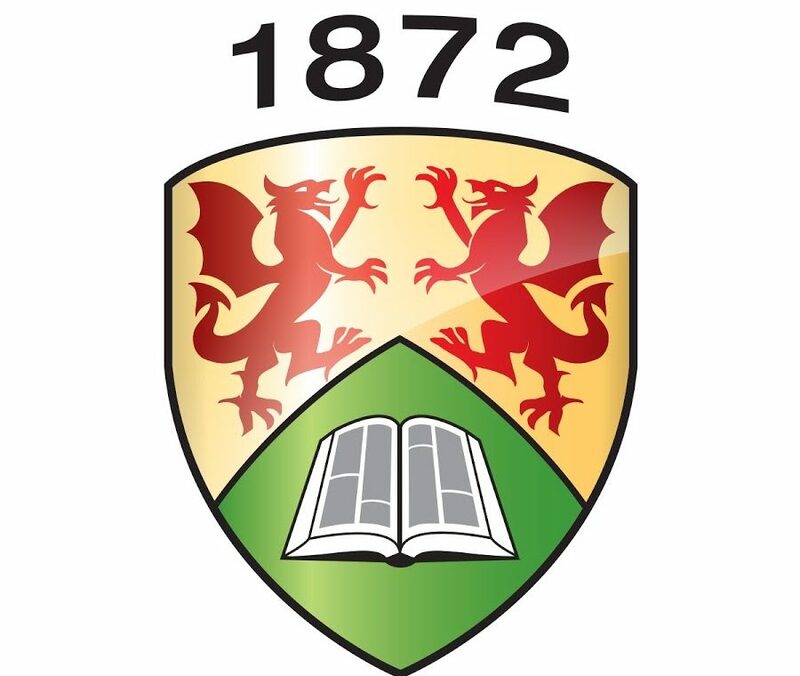 I’m on an exchange here at Aberystwyth University for two semesters. I’m from Canada; my home university is Dalhousie University, in Halifax. Dalhousie University is celebrating its 200th anniversary this year. It has over 18 000 students, although they’re spread over several campuses, so it doesn’t feel that big. It’s well-regarded for its science programmes, like Ocean Sciences, and some other interesting programmes, like Costumes Studies and Sustainability. The main Dalhousie campus is located within about a fifteen-minute walk of downtown Halifax. Halifax is the biggest city in Atlantic Canada, with a similar population to Cardiff. It’s known for its friendly atmosphere, many cultural events, fascinating history, innovative central library, and touristy waterfront. I, personally, like Halifax’s many colourful houses. I’m not sure when I first decided that I wanted to go on an exchange, but I think I already knew by my first year. I was especially interested in studying at a European university because I love travelling and have many European cities that I want to visit. However, as I went through the list of my university’s exchange partners, I was not finding anywhere that grabbed me where I could take Creative Writing modules in English. Then I came to universities in Wales, at the bottom of the list. Honestly, I’d possibly never even thought about Wales before, had definitely never considered going there. However, as I looked at photos on Google Images, it seemed like a beautiful and magical place. Aberystwyth, especially, caught my eye. It has not disappointed. I still love, among other things, being able to see the sea from so many different places, and walking towards the footbridge at PJM, with all the pretty leaves. There was, of course, a lot to do between deciding where I wanted to go and arriving in Aber, a lot of applications and paperwork. I had to apply to my home university to go on the exchange and then to Aberystwyth University, and for my visa, residence, and scholarships. Over the summer, I researched sights in Wales, chose my flight, and planned what to bring with me – including another long list of things to do when I arrived. It was mostly the standard things that you might do upon arrival at university at the start of the school year, like registering for modules and getting set up in my accommodation. However, everything seems more complicated when you’re in a new country. For example, I had trouble choosing items the first few times I went grocery shopping because the brands were different than the ones I was used to. At times, during the summer and after I first arrived, I wondered whether it would all be worth it. But then you get past the difficulties and the newness of everything, and it, quite quickly, starts to feel normal. As I was starting to set up my life here in Aber, one thing that I had to deal with was having much more ‘free’ time than I’m used to. At Canadian universities, there are many more ‘contact hours’ per week. It’s easy to feel like you should try to do everything since you’re here for less than a year, or to notice other exchange students doing things differently, but it’s important to stick with what you’re comfortable with and interested in. It’s a question of balance and priorities. For me, joining groups has been key, for building up a routine and meeting people. I’m much more involved in university life here than I was at my home university, although that’s not saying much. I’m also trying to be a bit more spontaneous about opportunities for travelling and for experiencing British culture, for example through trying foods like cheese and onion pasties and Welsh cakes. Although I’ve settled into life here in Wales, it has not lost its tinge of excitement. It’s easy to meet other international students, especially during Freshers’ Week. It’s a little harder to get to know British students, who have already had at least a year to get to know each other and form friend groups. However, even though I’m not especially outgoing, I’ve still been able to gradually meet people and build up a social network. When you move to a new university and country, there are so many opportunities to meet people, especially if you make an effort to join groups and try new things. You’re bound to meet someone with similar interests. I’ve only been in Aber for about two months, but I’m already noticing things that I think I’ll take back to Canada with me. First, back at my home university, I want to join the societies and attend the events that interest me. Although doing well academically remains a priority for me, I also don’t want to regret all the things I could have done. Second, I think I will be more curious about cultural differences. I’ve already noticed many small differences, such as the fact that in the UK, people use inverted commas to set off a quotation, while in Canada, we use double quotation marks. I start to wonder why these differences exist – is there some practical explanation, is it intentional contrariness, or is it a random divergence? Finally, I think I will be more aware of, and sympathetic toward, the international students at Dalhousie University. It’s only through being an international student that you realize how many of us there are! Previous Post Hello again! We have now officially been a resident of Svalbard for over a month.